World's No. 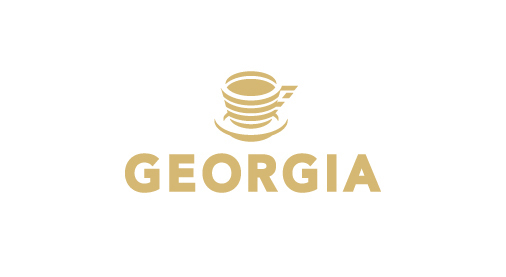 1 canned coffee brand, Georgia! Enjoy the sophisticated taste and aroma of the Emerald mountain blend. World's No. 1 canned coffee brand, Georgia is for a quick break for office workers with soft and deep taste. The Q graders who are regarded as coffee master, and the experts from the Columbia coffee laboratary selected one by one with very rigorous standard among the Columbia coffee beans from the Andes moutains. We only use the finest beans after strict quality tests. 커피 열매의 풍미를 원두가 품도록.